 Scania R TL refrigerated box semitrailer "Heide Logistik"
Scania R TL refrigerated box semitrailer "Heide Logistik"
Denna produkt ger dig 394 bonuspoäng. Scania R TL refrigerated box semitrailer 'Heide Logistik'. 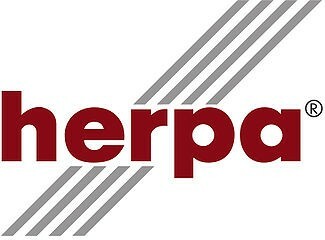 To enhance the white refrigerated trailer truck (item no. 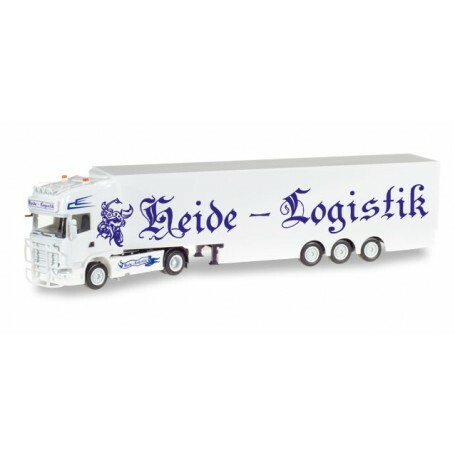 307017) of Heide Logistik from Kirchlinteln, we now release a second vehicle with new Scania R Topline tractor.